The most comprehensive online directory of Canadian shopping centres, stores and shopping areas. 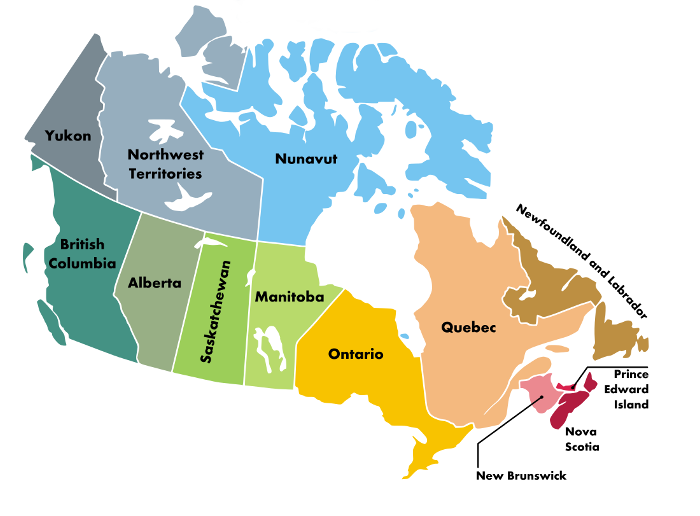 All centres in Canada are sorted by provinces and territories. Canada online shopping guide helps you to find the best shops and the largest shopping centres. Daily updated articles bring you lastest information, weekly updated coupons and sales, promotional codes, deals from outlets. Types of Canadian centres in database: enclosed shopping malls, shopping centres, lifestyle/fashion malls, open air malls, strip and regional malls, outlet centres, stores. Looking for other brand stores in Canada?